I just came back from holidays and can’t wait to share all the bits and pieces I got in Italy! First things first, I spent an amazing 2 weeks showing my better half the city I grew up in and all the things that make it special to me and let me tell you, all is even more special when you rediscover your hometown as a tourist! We weren’t blessed with the best of weather all the time but still enjoyed every minute of it! We stayed at my parent’s house and were utterly spoiled by amazing lunch and dinners from my mom. No use in saying I came back with a few kilos too many but after all who wants to be on a diet while on holiday in Italy!? I don’t! So amazing food, beautiful places, lots of love from those who mean the most to me, the perfect holiday! Of course while I was there I made sure to pick up some beauty related bits that I cannot get in The Netherlands and got to the check in at the airport on the way back terrorized I might have to leave something behind (which didn’t happen hihi)! 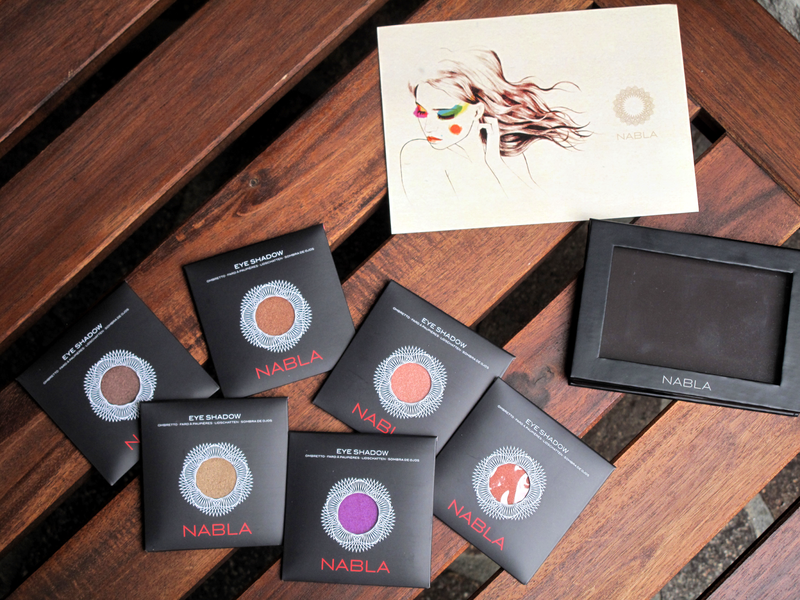 I seized the moment and had made an order over at Nabla Cosmetics for some of their new eyeshadows and them delivered at my parents’ to save on shipping costs.